A family from Tampa, Floria is experiencing major regret after hiring an unlicensed contractor to renovate their pool. A short time after the incident, part of the Peasley family pool now sits three feet above ground, and their surrounding decking is mostly destroyed. The issue is now being investigated by the Hillsborough County Sheriff’s Office, but the Peasleys are left on their own to deal with the damage. 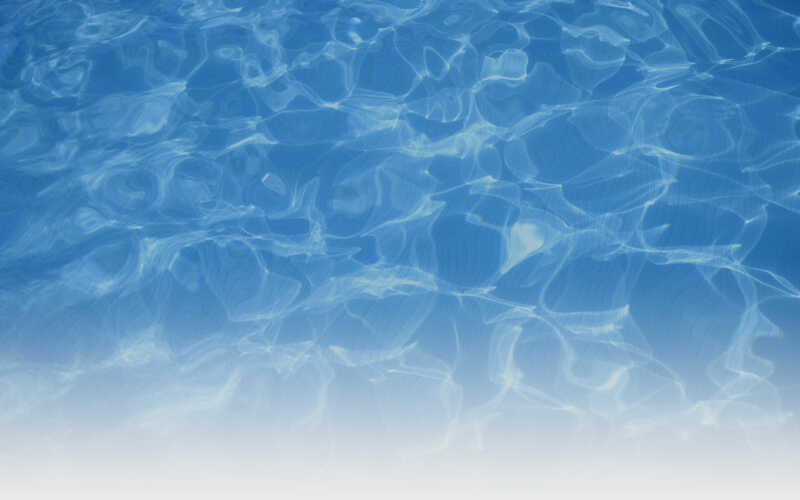 In Florida, only licensed contractors can perform pool repairs, which includes draining a pool of water. Homeowner Chad Peasley, however, says he didn’t know that until after the work was done. One day after James Feliciano, an unlicensed pool repairman, drained the pool in order to paint it, the pool rose up out of the ground. “It is a nightmare really,” said Peasley, who called Feliciano the day of the incident. “He came back and gave us our deposit and picked up his stuff and left and said he had never seen this happen before,” said Peasley. Pool expert Gary Crayton says the bottom plug of the pool was not opened, which keeps the pressure from building up and pushing the pool out of the ground. “We have to make sure we open up the pool to the groundwater and allow that to come in,” said Crayton. Unfortunately for the Peasleys, their only option is to tear out of the pool and start from scratch—a project estimated by area contractors to cost between $50,000 and $65,000. It should go without saying, but don’t let anyone work on your pool who is not a licensed professional. 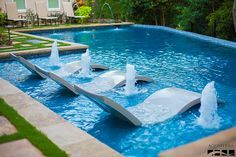 Especially if you are looking at building a new pool, make sure your contractor has the appropriate license to do the work. If that’s you, we would love to help you with your new construction. 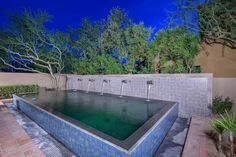 We have been building pools in the Phoenix area since 2004, and guarantee you’ll be satisfied with the professional quality. Reach out today for a free project estimate!